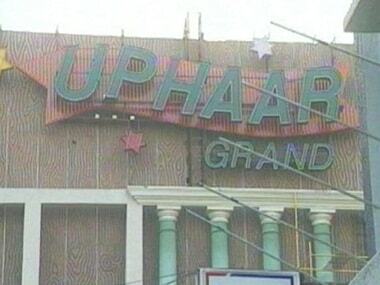 A Delhi court directed two people, accused of threatening the chairperson of the Association of the Victims of Uphaar Tragedy to tender an unconditional apology. 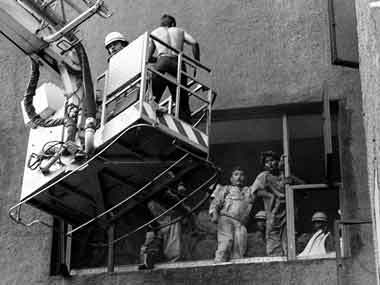 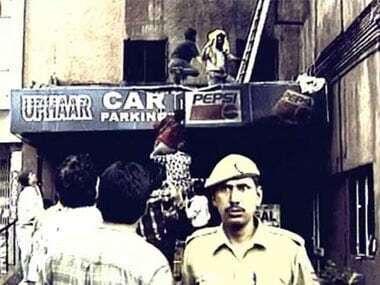 The Delhi Government said it will seek legal opinion on the demand of families of Uphaar fire tragedy victims to decline the Rs 60 crore ordered by SC to be paid to it by the Ansals. 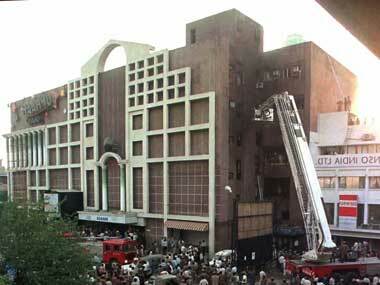 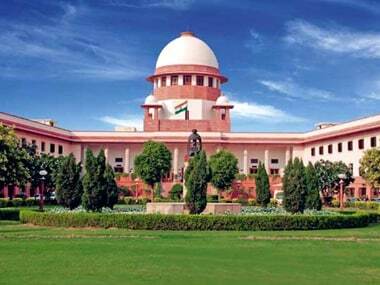 The Centre was today asked by the Delhi High Court to submit a file on the Uphaar theatre fire victims' plea for grant of sanction to prosecute former IPS officer Amod Kanth.